In order to celebrate breast cancer awareness, the Welcome Center will host an educational seminar featuring Mrs. Ollie Harper from the JSU Health Center. 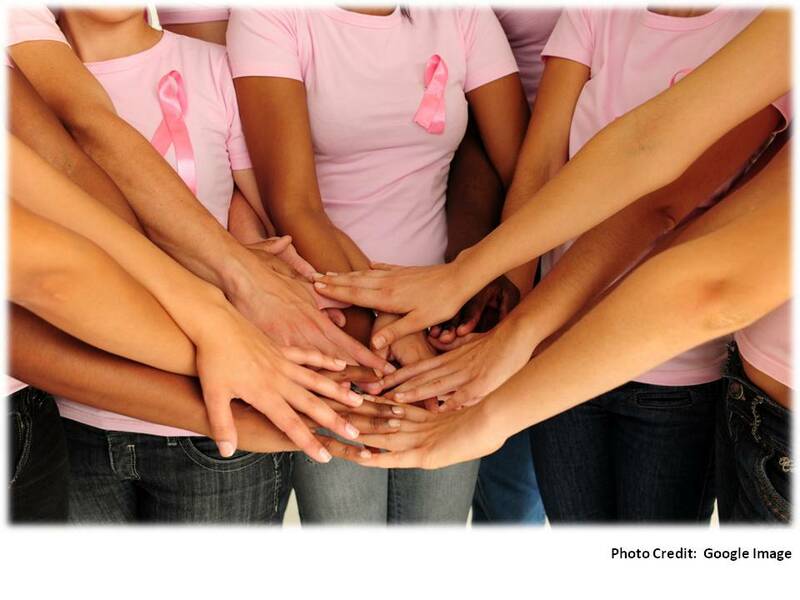 Nurse Harper will talk about breast self-exams and risk factors for breast cancer. All persons wearing the pink ribbon will enter the drawing for the “Pink Bag” giveaway promoting breast health – compliments of the St. Dominic Women Health Center. RSVP at 601-979-0883. Refreshments will be served.